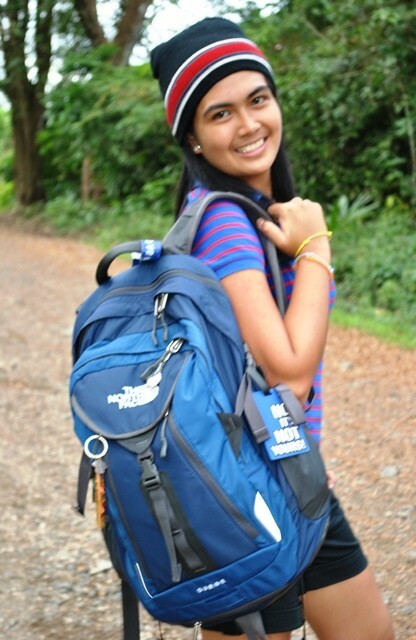 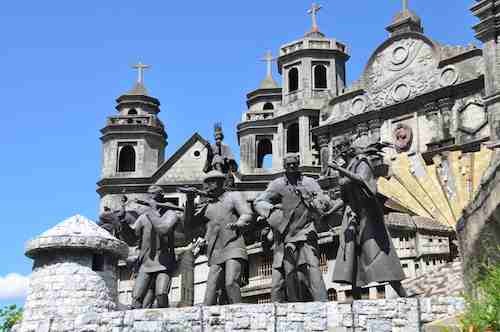 Cebu Heritage Monument / Parian Monument | The Adventures of AdventuRoj! 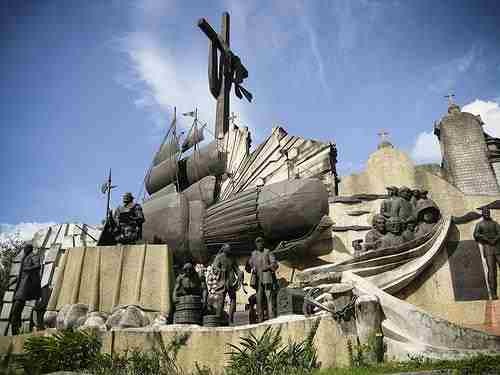 One of the historical places that you can visit in Cebu is the Cebu Heritage Monument that is located on the original Plaza Parian. 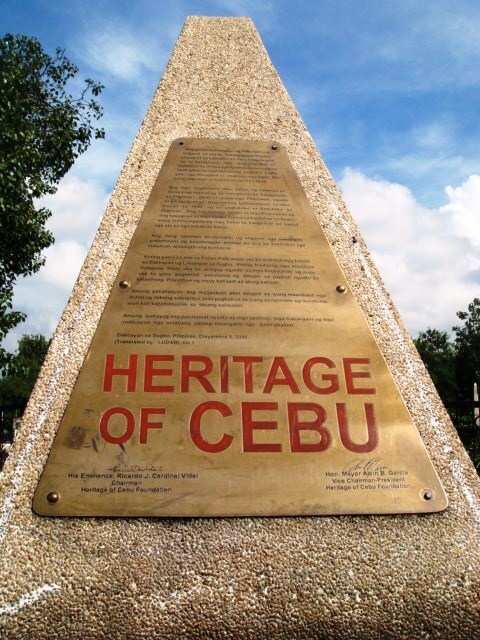 The Heritage of Cebu Monument showcases the significant and symbolic events in the history of Cebu from the time of Rajah Humabon to the recent beatification of Cebuano martyr Pedro Calungsod. 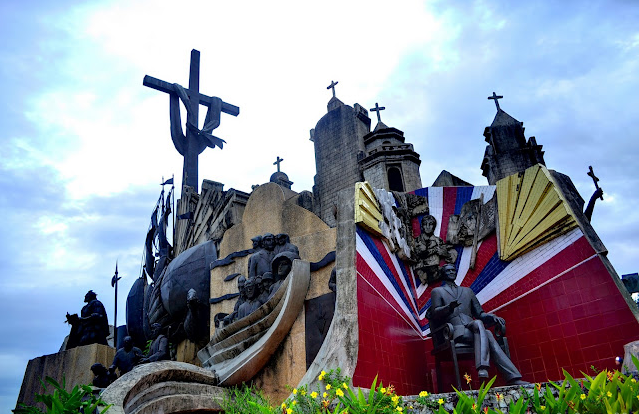 The monumental sculptural tableau is the work of national artist Edgardo Castrillo. 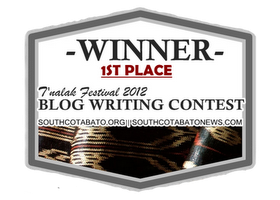 Construction began on July 1997 and inaugurated in Dec. 8, 2000.